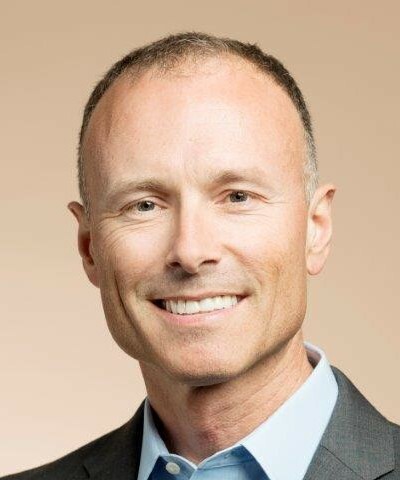 BEAVERTON, Ore. January 14, 2019 – Tektronix, Inc., a leading worldwide provider of measurement solutions, has named Marc Tremblay as the new president of Tektronix. Tremblay succeeds Pat Byrne who has served as Tektronix’ president since July 2014. Byrne will continue in his senior vice president role at Fortive with Tremblay reporting directly to him. Tremblay joins Tektronix from Thermo Fisher Scientific where he was president of the Chemical Analysis Division. He previously held president, senior vice president and general manager positions at technology companies including DigitalGlobe, Z Corporation and Syncline. Tremblay holds an MBA from Harvard Business School as well as M.S. and Ph.D. degrees in mechanical engineering from Stanford University, where he focused on smart product design and robotics.